School can be a tough place, filled with cliques and bullies. In this collection, discover how schoolkids learn to fit in - and discover who they are in the process. In "My Name's Not Chuck", Steve's classmates give him the nickname Chuck, but he doesn't like this at all. 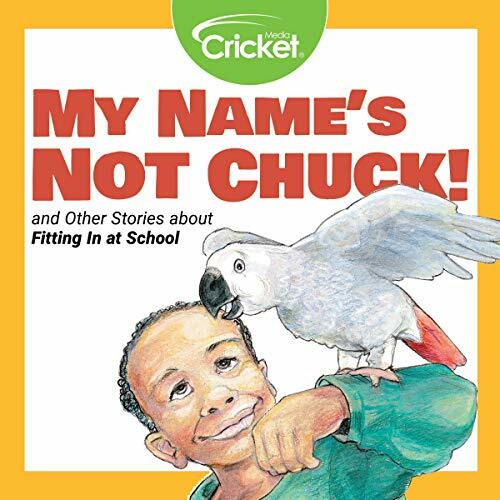 Find out how he can use his talking pet parrot to get them to stop calling him Chuck. Also included are six other stories about fitting in at school: "Ava the Big", "Blushing Blake", "The Tanner Mystery", "Super Tulip", "Hobby Friday", and "The Mystery of Sound."